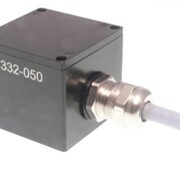 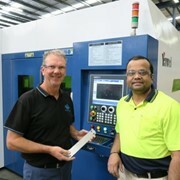 Bestech Australia offers precise fiber optics accelerometer for measurement of low level vibration and DC measurement application. 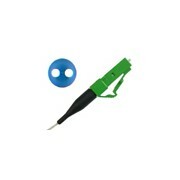 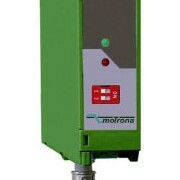 It has a robust design and intrinsically safe for harsh environment. 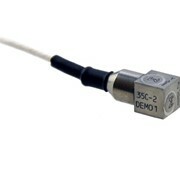 Bestech Australia introduces the release of fiber optics accelerometer, OBAC-002 from SCAIME. 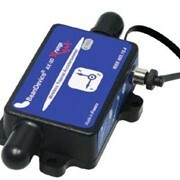 It offers precise and reliable low-level vibration and DC acceleration measurement. 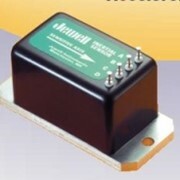 The accelerometer also has very low transverse sensitivity which is ideal for motion and DC-level measurement. 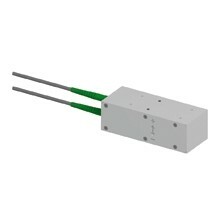 The design of this miniature fiber optics accelerometer allows flexible mounting to the testing structure, either bolted or welded. 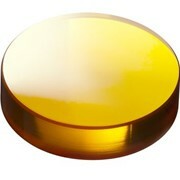 It is also highly insensitive to temperature change with thermal drift of ~0.07oC/g over the operating temperature of -20 to 50oC. 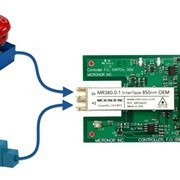 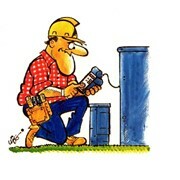 The sensor can also be directly integrated to SCAIME web server for easy parameterization and analysis. 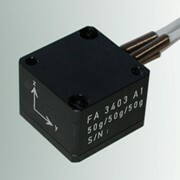 This vibration sensor has found its application in adverse environment due to its robustness and measurement integrity. 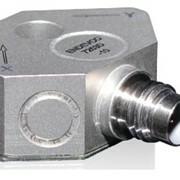 With nearly decades lifetime and inherently safe for measurement in harsh and hazardous environment, it has been used in defence and military applications and also in tankers, LNG and oil & gas industry. 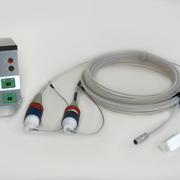 The OBAC-002 fiber optic accelerometer is also highly insensitive to electromagnetic interference, resistant to water and corrosive substance and non-explosive.